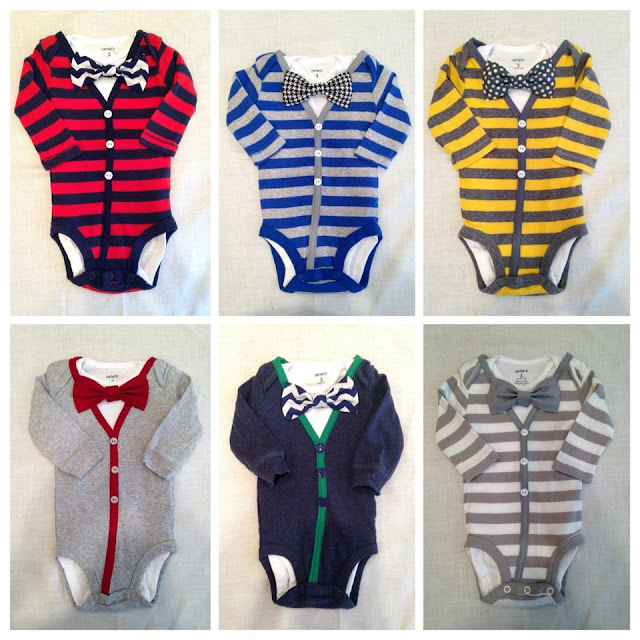 This week my favorites is Linzy Dawn Designs, and specifically, a handmade cardigan onesie for little man! It's important to note I was not asked to write this post nor am I being compensated in any way for writing it. 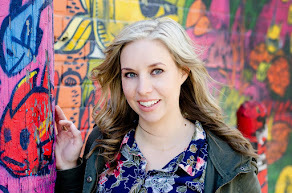 I am writing this post because my friend, Nikki, owner of Linzy Dawn Designs, can make some pretty awesome stuff and I wanted to let people know about it! 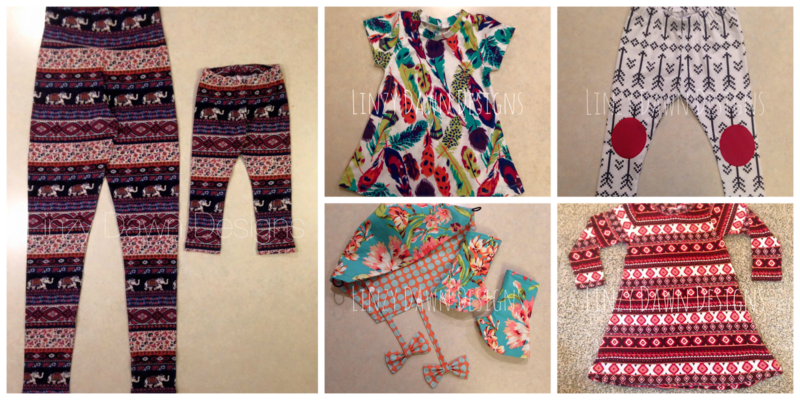 Nikki makes a plethora of items including bibdanas, dresses, Tula carrier accessories, pants, leggings (for kids and adults) etc. BUT my most favorite item that Nikki makes is the cardgian onesies! As soon as I knew we'd be attending two weddings with little man, I knew exactly what I wanted him to wear. I contacted Nikki and ordered a custom (I picked colors etc) cardigan onesie complete with two coordinating bow-ties! Then she went and had a sale, so I ordered two larger sizes in anticipation for the holiday season. Seriously, how adorable is that?! Make sure you check out Linzy Dawn Designs! She has something for everyone and her goods make fantastic gifts!